Steven (Chicagoland, United States) on 31 May 2012 in Plant & Nature and Portfolio. An unfurling fern spotted and captured in my perennial garden on May 2, 2012. Great focus. I absolutely love this image! Now isn't this an amazing thing to see. The perfected complexity is almost unbelievable . . wonderful to see ! Very interesting. I must admit that I've never seen a fern at this stage of development. Thank you for sharing. The beauty and elegance of nature! Beautiful fractal detail in this shot. They are definitely incredible. You've caught here a nice posture, if I may say. Superb framing and beautiful green! We have a lot of these beauties in our yard. I love the way they unfurl. You have captured it in all of its interesting beauty. 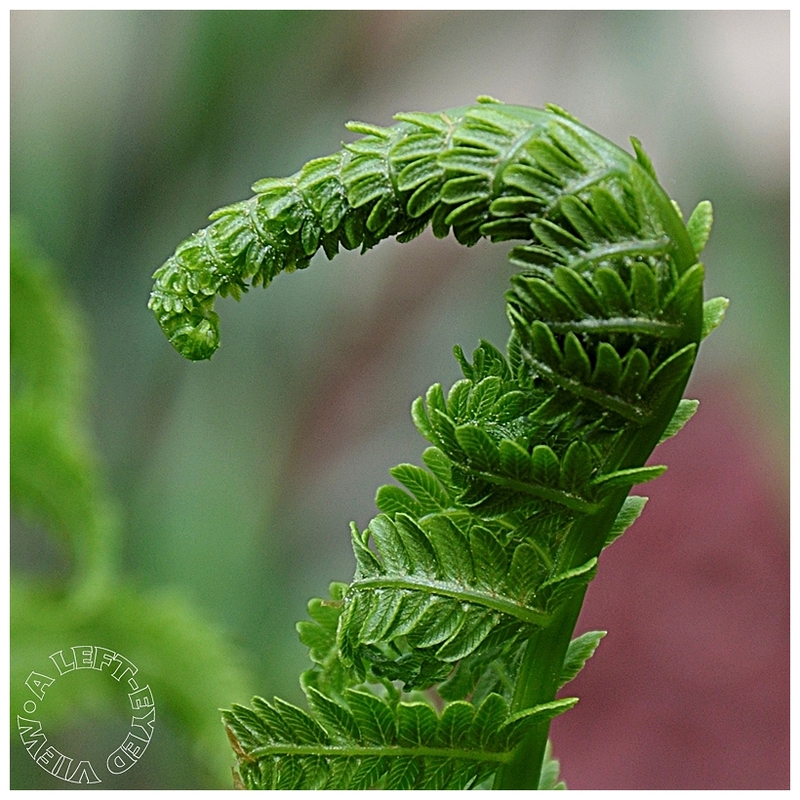 fantastic closeup look at this unfurling fern!!! nature is indeed the greatest artist ... and your capture is great art as well !!! Lovely and fresh capture ~ beautiful new growth! Wow! The color and detail is gorgeous! Wonderful unfurling ... a great capture. This is so beautiful! The details are astounding. Oh, that's fantastic! I've always found it amazing how ferns unfurl themselves. Lovely shot! Isn't it fascinating how the ferns unfurl as they do? I think they are sensuous and beautiful. Love their color of green.